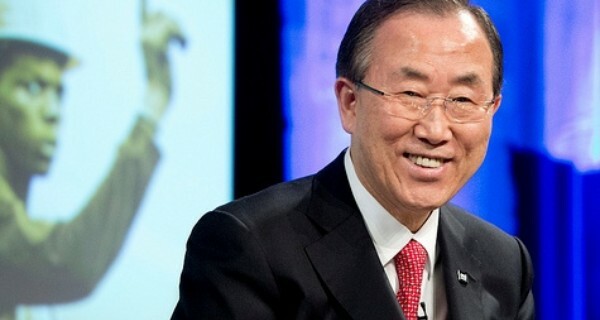 UN Secretary General Ban-Ki Moon set up Global Pulse in 2009 to drive the use of big data for public good, specifically in sustainable development and humanitarian action. While Global Pulse sounds big, it’s actually a tiny team of 11 based within the innovation arm of the Secretary General’s own Manhattan office (plus seven in Jakarta and a new team beginning soon in Kampala). Together, this small gang of big-data evangelists are trying to hack the huge UN system: flying the flag for data philanthropy and data commons at conferences and events, catalysing relationships between universities, governments and the private sector to increase the number and scale of ‘big data for development’ success stories, making it easier for UN agencies and partners to adopt, scale or replicate big data projects and programmes, and prototype new tools and approaches. Good use of data, the group contends, will help UN programmes and policies move faster, adapt to changing circumstances and be more effective: improve accountability and decision making, monitoring and evaluation, and guide crisis response so it targets genuine need. All of which, ultimately will help the agency lift more communities out of poverty and save more lives. ‘We’re trying to track unemployment and disease as if it was a brand,’ says Global Pulse’s CEO Robert Kirkpatrick. Setting out to change the modus operandi of the $18 billion dollar a year secretariat to being one that is ‘digital-by-default’ will be no mean feat. Hats off to team Global Pulse.